"Amoretum Vol. 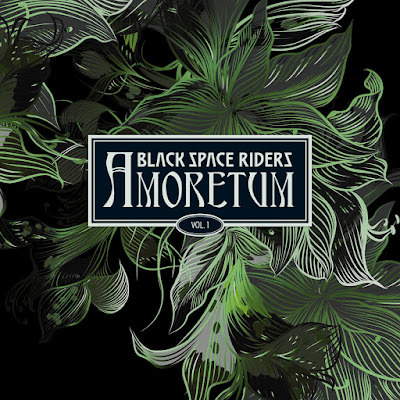 1", is the fifth BLACK SPACE RIDERS album. It was released January 26, 2018. 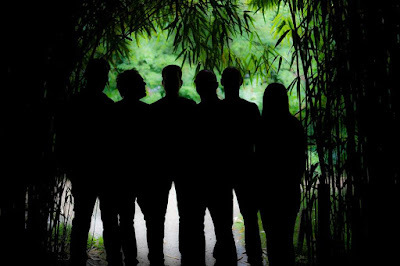 The internationally acclaimed predecessor "Refugeeum" brought the band renown with its mixture of thoughtful, sensitive themes and hard, atmospheric rock. Two years have passed since then, two years in which the world has not necessarily become a better place in the eyes of most people. War, terror, displacement, destruction, rejection, and nationalism dominate the headlines. Or, as a wise little green fellow once said: “Fear is the path to the dark side. Fear leads to anger. Anger leads to hate. Hate leads to suffering”. “All you need is love”, countered the BEATLES in 1967. 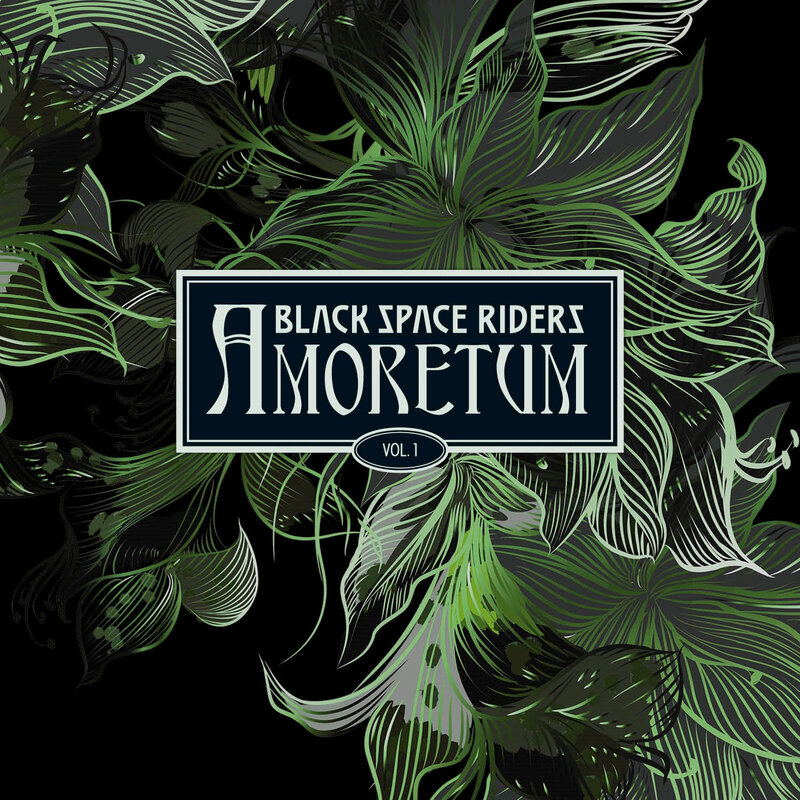 The response of BLACK SPACE RIDERS in 2018 is “Amoretum”, a made-up word comprising “Amor” and “Arboretum” to symbolize a protective garden and a germ seed of love. And so the new song cycle of BLACK SPACE RIDERS is all about the conflict between fear-hate-rejection-darkness on the one hand, and love-empathy-care-light on the other. For, how else should we overcome hate, if not with love? Musically, this conflict is consistently put into practice by a band that beats its own path and is constantly developing. The electronic experiments of the "Beyond Refugeeum" EP of 2016 have been reduced sonically and cleverly integrated into the powerfully sounding songs. Between fat, dirty riffs and trippy delays, everything that sounds good is allowed; the album is interspersed with a flowing groove throughout and an ever-present atmosphere that embraces the listener. 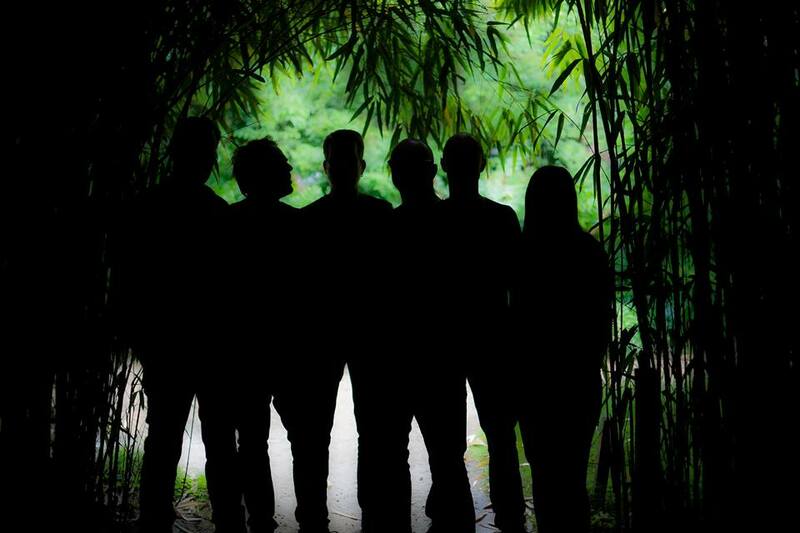 Heavy, sometimes proggy, often psychedelic, always engaging and almost catchy and danceable, "Amoretum Vol. 1" takes us by the hand, shows us the dark side, and then wants to give us the hope back that we so often painfully miss. The album flows from song to song as if from a single cast. The listener wonders after 45 minutes whether everything is really already over, and wants to go back to the beginning again immediately. But of course everything is not over after 45 minutes in the world of BLACK SPACE RIDERS. The band also announces a second chapter for 2018 ... AMORETUM Vol. 2 is waiting for us, while we take pleasure from Vol. 1 and patiently wait for the further work. "Amoretum Vol. 1" is released on Vinyl (180G, incl. CD), CD (digisleeve) and download/stream. Today's tune "Movements" is a single of "Amoretum Vol. 1", enjoy! Listen to ”Black Space Riders - Movements" on Spotify!